In early July, Sputnik reported the PLA was seeking to replace the J-15, which also suffers from major problems with its flight control system and has seen a number of high-profile crashes in recent years. Some sources speculate the new plane may be based on the JC-31 Gyrfalcon, a test aircraft also built by Shenyang Aircraft Corporation. A "new carrier-based fighter to replace the J-15" is being developed, Lt. Gen. Zhang Honghe, deputy head of the PLA Air Force, told the South China Morning Post in July. Sputnik spoke with Russian military expert Vasily Kashin at the time about the prospects of replacing the J-15, and he said the plane likely isn't going anywhere soon, noting that with regular upgrades, we should expect the J-15 to continue to serve as the backbone of the PLA-N's air force in the coming years. "I don't expect the first carrier-based J-31s to reach an initial stage of combat readiness before the mid-2020s. Until then, they will have to make do with the J-15," the expert noted. "Years ago the Chinese decided to save some money and, instead of buying several Su-33s from Russia for their subsequent license production in China, they opted for a Su-33 prototype in Ukraine," the T-10K-3, Kashin said. Sukhoi's Su-33 began life as a modification of the older Su-27 Flanker, to be used on the Russian Navy's own Admiral Kuznetsov aircraft carrier, a sister ship of the Liaoning with the same bow launch ramp. "Acquiring the plane, which was no longer fit to fly, they started developing an improved copy," Kashin said. The J-15 arose as a reverse engineering of the prototype, which Task & Purpose noted brought with it all the problems of that process, including an incomplete understanding of the capabilities and limitations of the airframe. The first J-15 took to the skies in 2012. 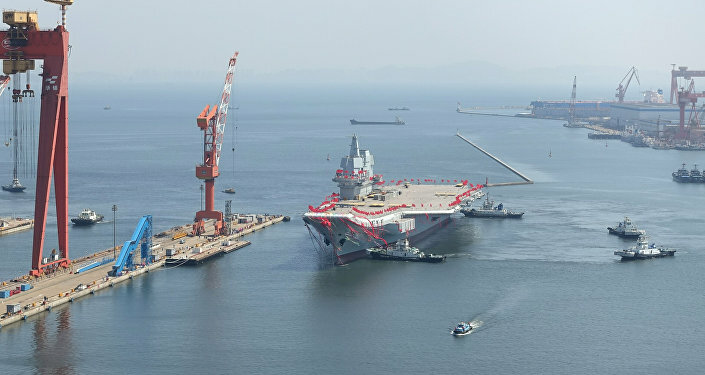 "As a result, the development of the J-15 took more time and more money than expected, and the first planes proved less than reliable," Kashin pointed out. 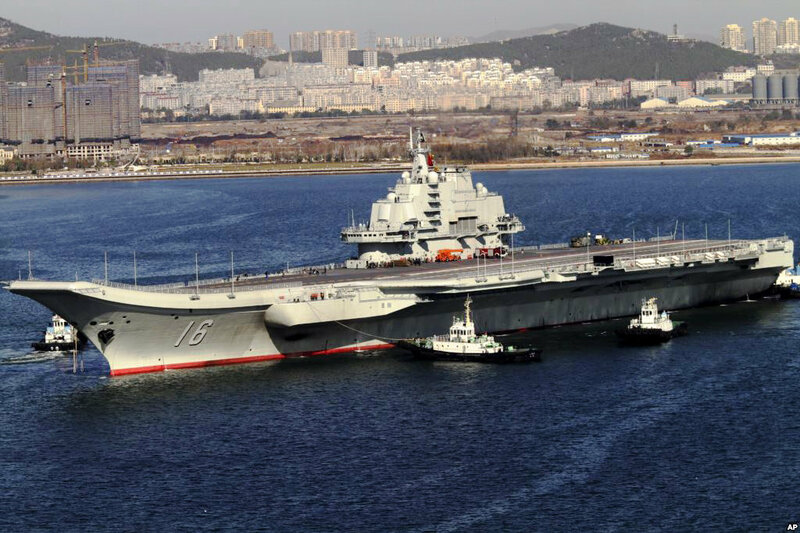 "By spending some more time and money, the Chinese will apparently solve the problems they now have and will get a fairly reliable and powerful carrier-based fighter."